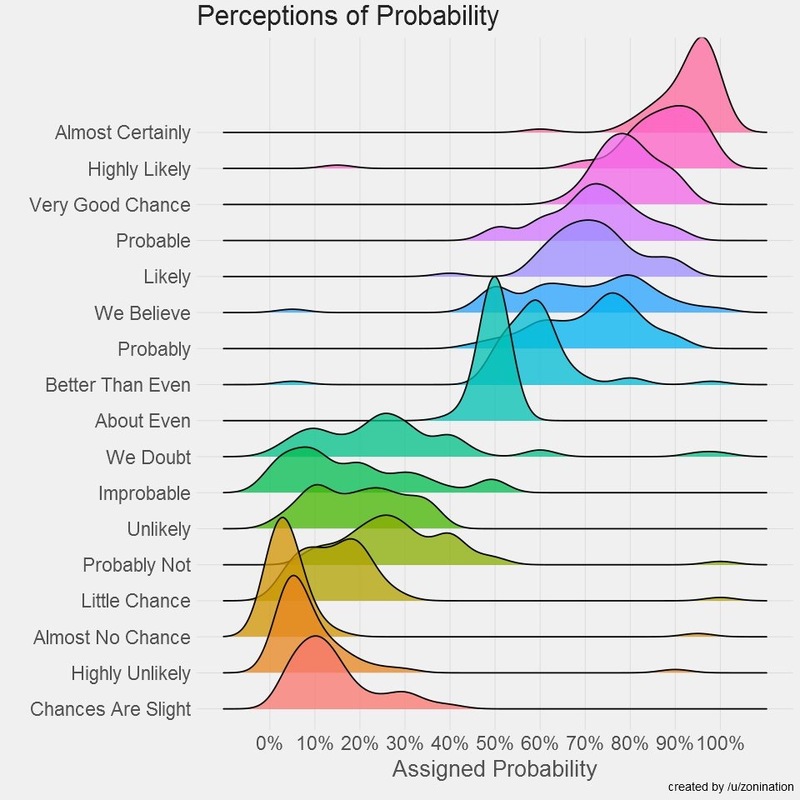 What does it mean when something is “probable”? 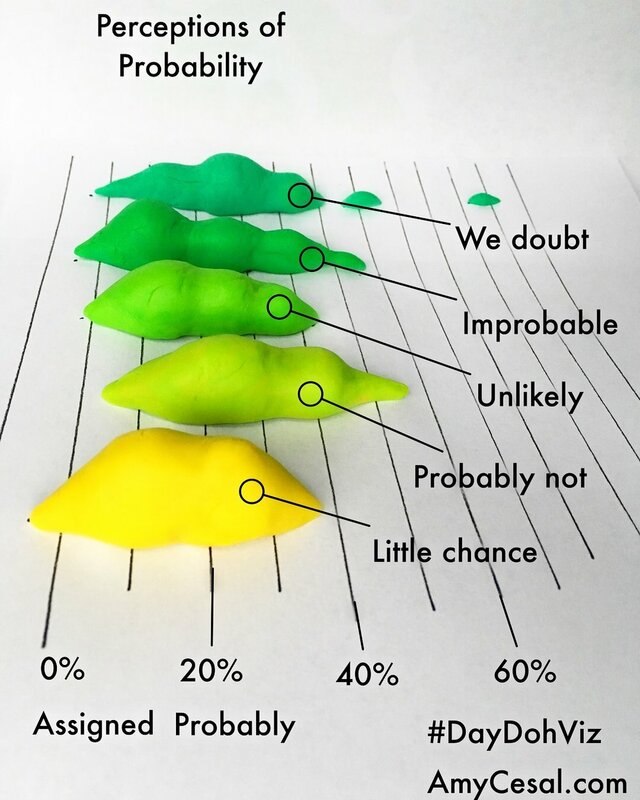 Is it more certain than “highly likely”? 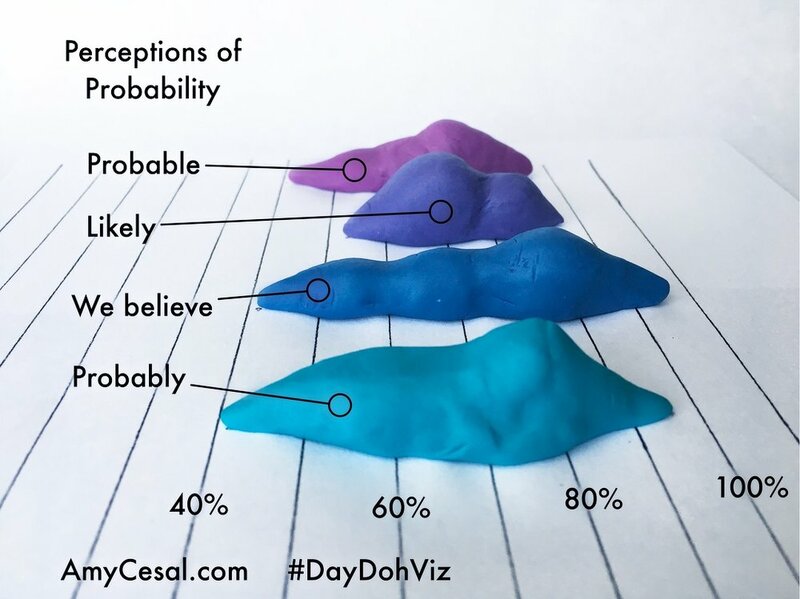 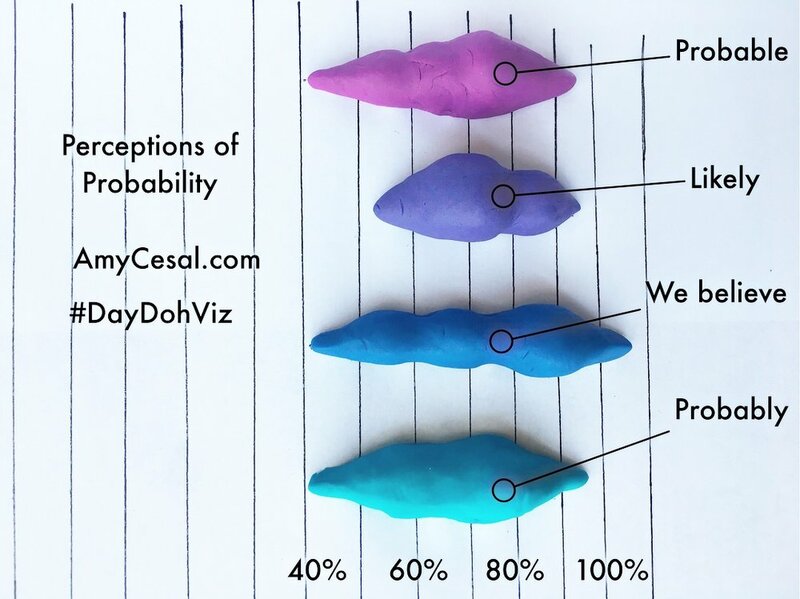 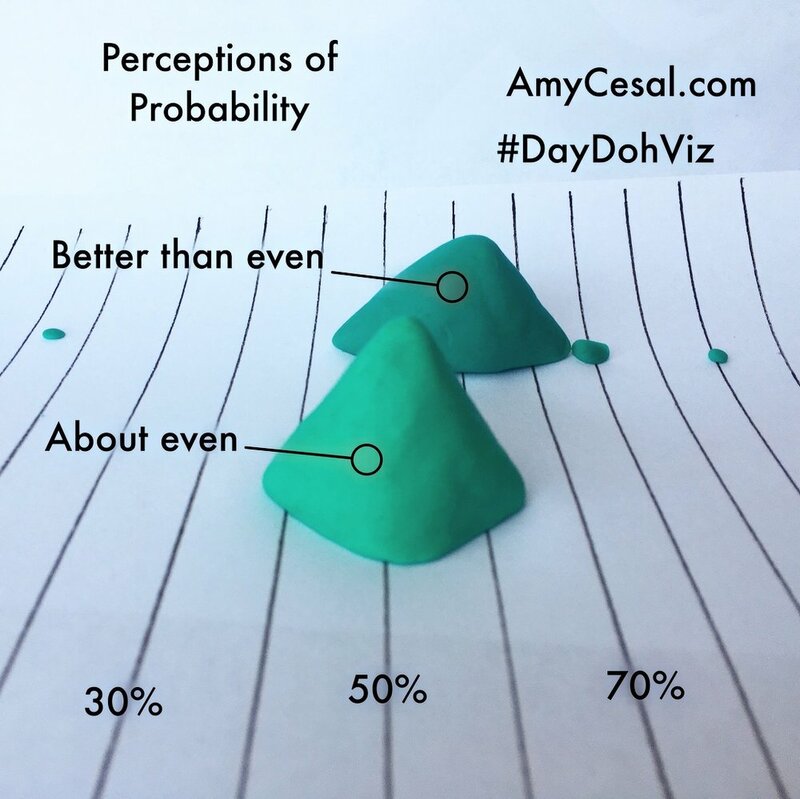 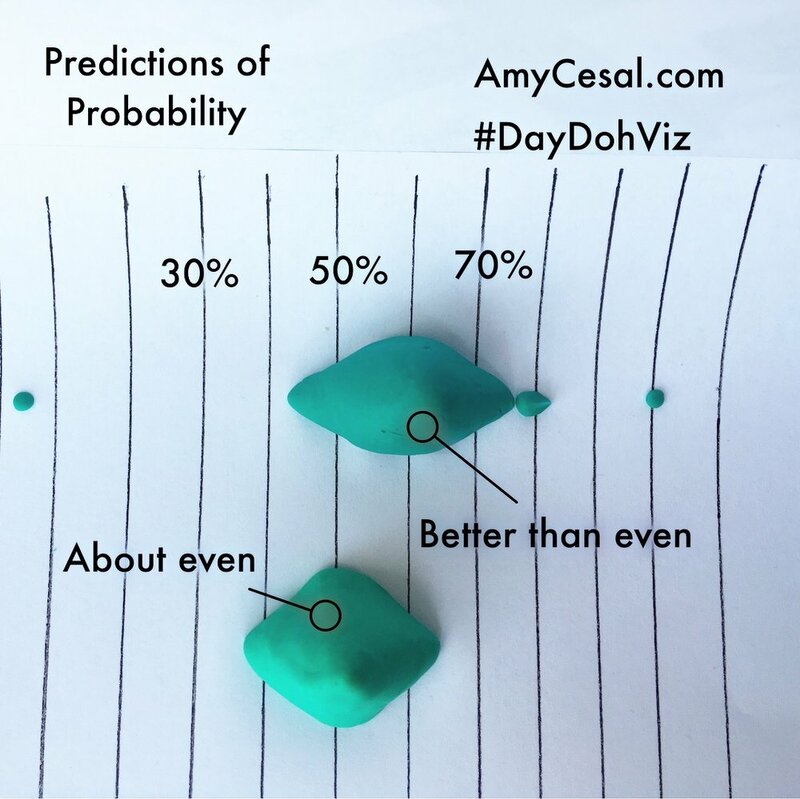 A 3D version of the Perceptions of Probability joy plots.